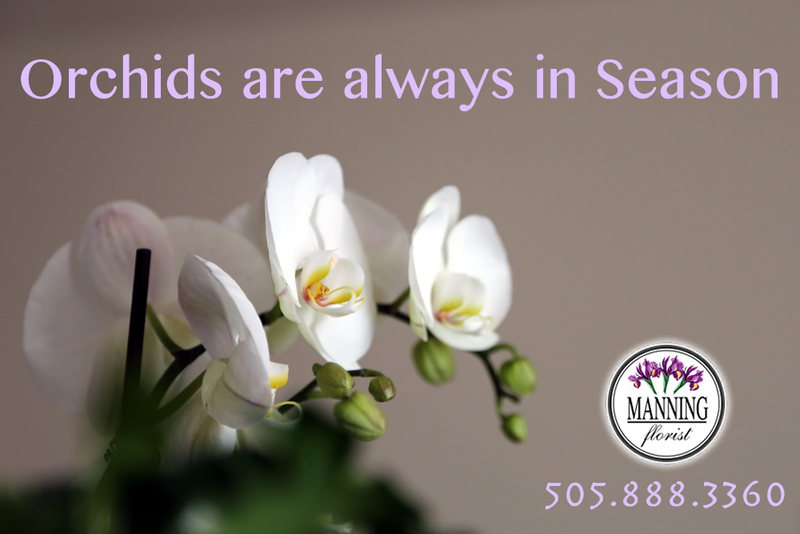 Manning Florist has provided fine flowers to people in the Albuquerque area since 1995. 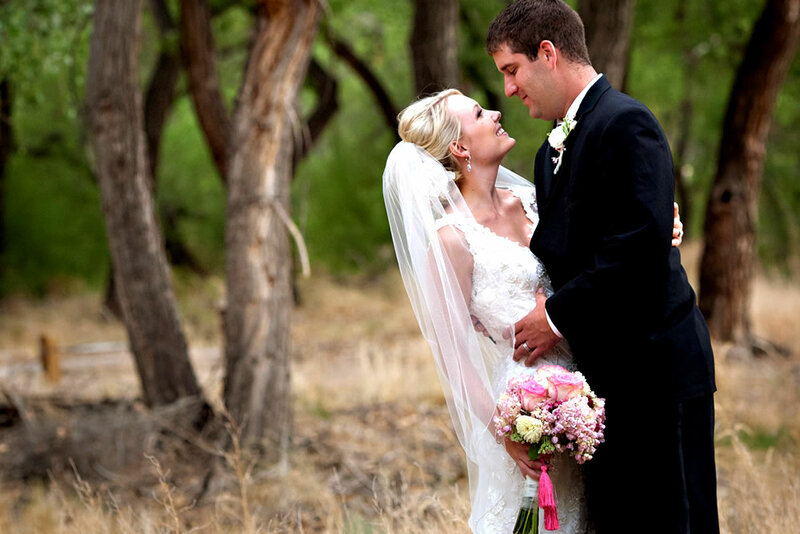 With our partnership with Albuquerque Florist, we are dedicated to providing unique designs that cater to each client’s needs. 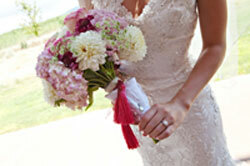 We strive to carry only the highest quality flowers. 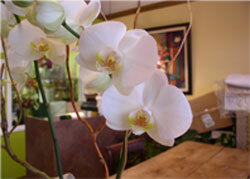 We take extra time on each fresh shipment to properly hydrate and store flowers for optimum shelf life. 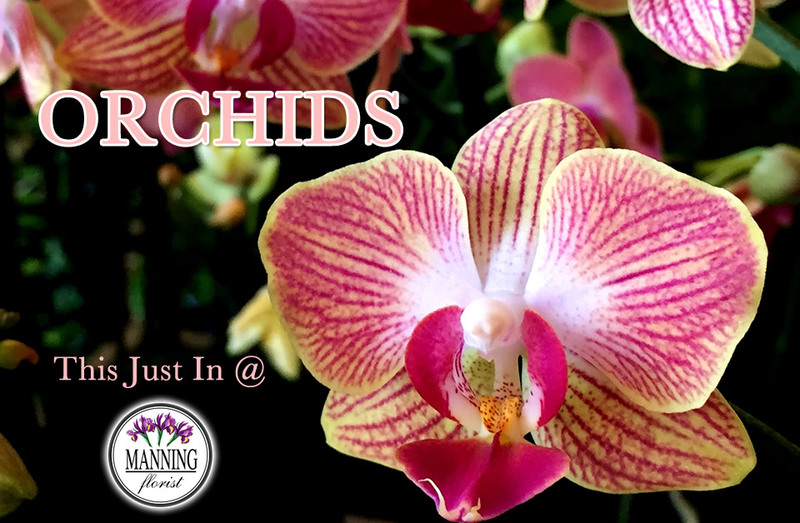 We specialize in exotic and hard-to-find flowers and keep live orchids in stock. We create striking combinations of texture, color, and composition in surprising style. 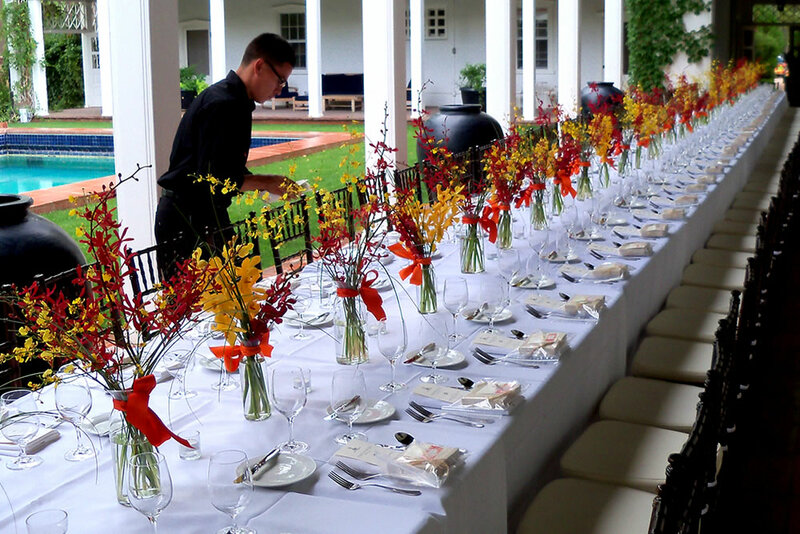 We believe in floral design as a type of artistic expression all its own. 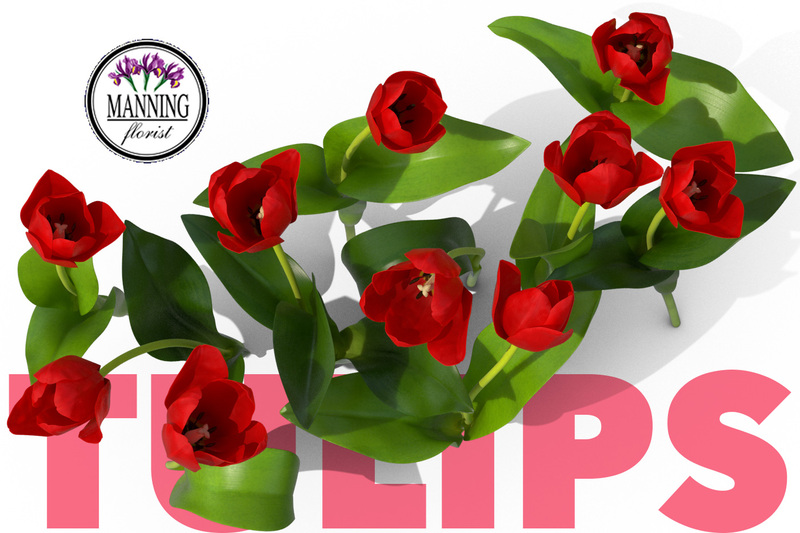 Contact Manning Florist today. 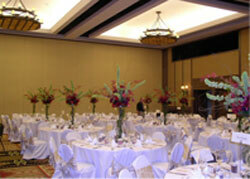 We have been voted the best local florist in Albuquerque and we can make your next big event be exceptional. © 2017 Manning Florist. Best Florist in Albuquerque.